We have an App for that! 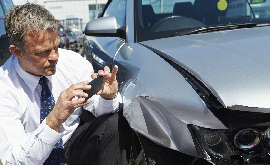 Now you can get an estimate anytime just use your smart phone. In a crunch? Get an estimate now! We understand it can be a hassle to drive down to the shop to get an estimate! Now you can get an estimate by using your smart phone. Trust your vehicle to the experts! Our staff has training on all the major manufactures and will return your vehicle to factory specifications. At Uber, we never compromise your safety! 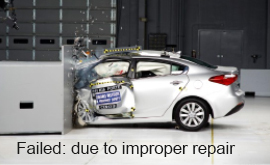 No short cuts, No unsafe repairs. The life of your family depends on it. We are one of the few shops that has been recognized by the NTLW Bureau for exceeding safety standards. Most vehicle owners don't realize that if they select the wrong shop to repair their vehicle it will result in a lower resale value. 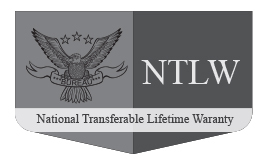 If the shop does not have a National Transferable Lifetime Warranty that is a warning sign. At Uber we are NTLW approved. How do I get an Estimate now?